What happens when Audi creates a special support vehicle for a race? 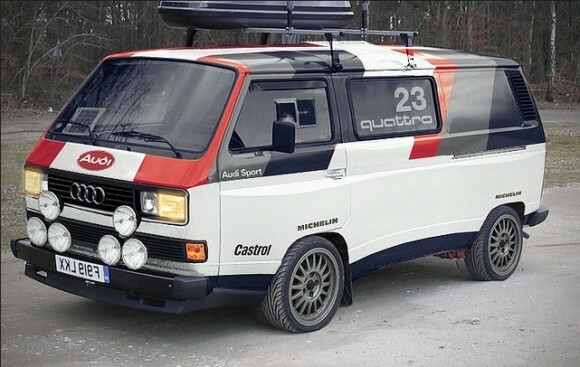 This Vanagon is described as a “VW / Audi T25 Quattro Support vehicle, for the Paris Dakkar rally circa 1987.” The body kit incredibly interesting. 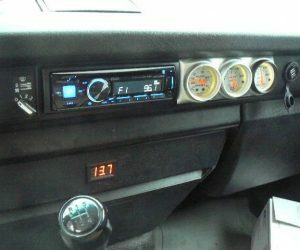 The curved lines make the 1980’s Vanagon look modern, and it gives the stance a completely different look. 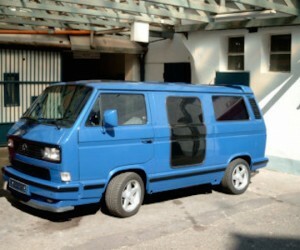 The wheels are almost certainly Audi rims and along with the emblem make this vehicle an Audi-Vanagon.